We are partnering with WaterAid America to support a micro-enterprises project in northern Nicaragua, in an area called the Mosquito Coast. The project motors the development of women and adolescent girl-led businesses, which includes jobs skills training, as well as, courses in the writing of business plans. 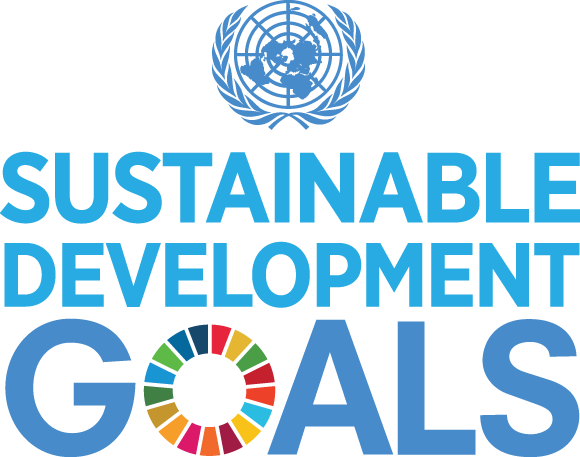 To meet their business goals, there must be a market for clean water services; therefore, public education in the areas of hygiene and sanitation is crucial for market development. To satisfy this new demand for sanitation, young women lead work crews, like Cora Tucker pictured above, who supervises the construction of latrines. The WaterAid Nicaragua project will focus specifically on four key areas for micro-enterprises: The improvement of existing wells, the promotion of household filters, education and encouragement of hygiene, and the installation of eco-friendly pour-flush toilets. At Water for Empowerment, we’re honored to support a project that aligns so closely with our mission because it empowers women and adolescent girls to be the drivers of their own success. Water for Empowerment researches and supports water technologies for sustainability, such as the SolarBag that purifies water through a solar-powered nano-particle catalytic process that uses titanium. The manufacturer, Puralytics, calls the process “photocatalysis” which destroys water-borne pathogens when the molecular bonds of chemical contaminants disintegrate. Because the contaminants disintegrate, there is no waste product left behind as in most purification processes. The SolarBag can provide enough water for a family of four for one year. Inc. Magazine cits the SolarBag as one of the top water investments. The International Water Association gave it the Global Honour Award for Drinking Water Supply (Hardware Category) for its innovation. The awards are numerous. 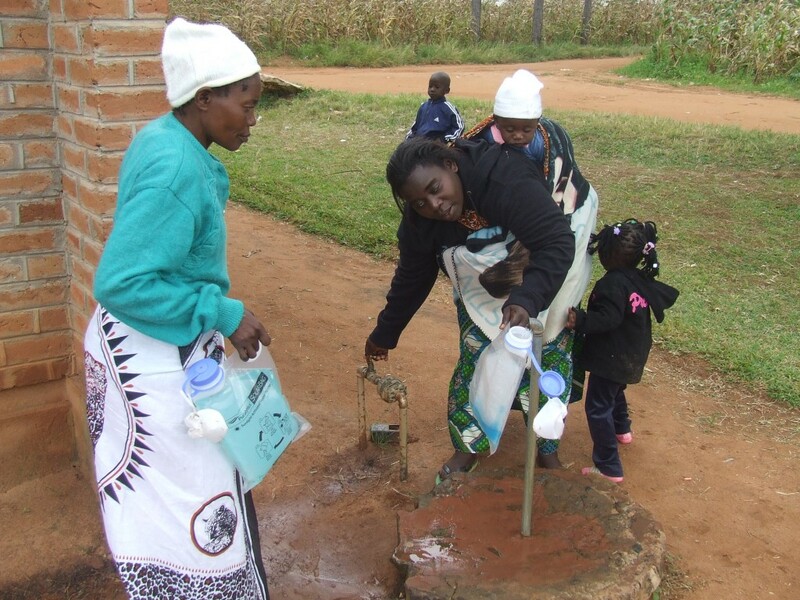 Water for Empowerment is helping to further a pilot study for the 3-litre SolarBag is in its’ second phase in Malawi. The charity Good Samaritan Malawi (GSMalawi) works in Bolero and Mzuzu regions on many aspects of sustainability including water treatment. GSMalawi Country Leader Jill Hartzell works with a Puralytics development team on the distribution and monitoring of SolarBags usage since 2012. Reporting from the pilot study showed that more than 91% of the users boiled less water for sanitation, reducing their need for fuel. 96% of the users said the water tasted and smelled better, which is not normally the case with chlorinated purifiers. 82% of the users reported an increase in water consumption and 89% experienced an improvement in health. Water for Empowerment is helping to buy SolarBags for the communities being served in this region. To learn more about the science behind the SolarBag , please read Gerritt Rosenthal’s June 17, 2015 post under W4E updates.